You may have heard about ABM or Account Based Marketing, but do not completely understand what it entails. So, let us start with the basics. Account based marketing different from legacy marketing strategies in several ways. In ABM, instead of placing the focus on generating high-volume of leads through different lead generation programs, in ABM you focus on generating the right leads and then after that reach out to them on deeper and more engaging ways. 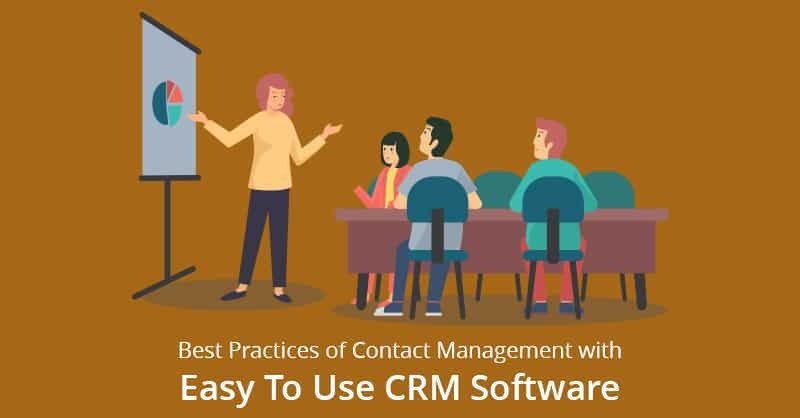 For this, you can use the best sales CRM software to nurture leads that you think are the best fit for your business rather than casting a super-net and wishing to convert an insignificant number of leads at the end. For Account Based Marketing you need to study your businesses’ buyers’ persona that ideally fits your offerings. Once this is identified, you need to focus on learning as much as you can about those leads, address their pain-points, send contents by using marketing automation functions in your best sales CRM software, and other outreach materials that speak directly to solve those points. Here are 9 Account Based Marketing best practices to generate more revenue and grow your business steadily. Buyer personas play a critical part of any effective ABM strategy. In reality, buyer personas are mock-up of profiles of those that decide whether or not to buy your offerings. To create an ideal buyer persona, you need to develop a fake profile for each type of buyers who participates in the buying decisions of your offerings. They can be CEOs, CTOs, Directors, Purchase Managers or anyone else involved in the decision-making process of buying your products and services. Next, you need to map out viabilities like challenges, pain points, goals, position in the company hierarchy, personality types, and the greatest selling points that your offerings provide to solve their pain points and help your leads achieve their goals. Creating and developing on a buyer persona for your business helps you to zero in only on those that are most likely to buy your offerings, so that you can nurture them with the help of marketing automation in your best sales CRM software. Ideal customer profile are very much identical to buyer persons, but with a primary difference that while developing buyer personas you focus on individual profiles, who helps in the buying decision making process, ideal customer profile encompasses the organization as a whole, whom you are selling your offerings. It is a common fact that in B2B Account Based Marketing there are several people involved in the decision making process. Therefore, creating an ideal customer profile takes all of them into account and focuses on helping the organization as a whole to grow its profits. You will often find that in several instances there are two or more people in an organization those who have conflicting objectives and goals. Therefore, developing an ideal customer profile helps in creating a sales pitch that can please all of them and make the sale. Power users always need to hear about the salient benefits and features of your offerings to allow them to work smart and be more effective in their decision-making process. Top-level executives of any organization always want to hear about how their business can grow by using your offerings. Therefore, without taking the legacy approaches of creating product messages that are applied across the boards to every leads, create messages that address directly to each buyer personas and each ideal customer profile. This way you will be able to ensure that, you remain always in touch on the right points when speaking with a particular ‘account’ and its employees. Because there are so many persons involved in the decision making of an Account Based Marketing processes, you must learn to communicate with them in different ways. For example, what resonates with a C-Level decision maker in an organization will never resonate with the other employees working in lower levels in the company, who also plays a vital role in the decision making process. Using a robust marketing automation software integrated into your best sales CRM software like ConvergeHub CRM and others, you can easily segment the contacts and interact with each of them in a different way that addresses to their unique challenges within the company. 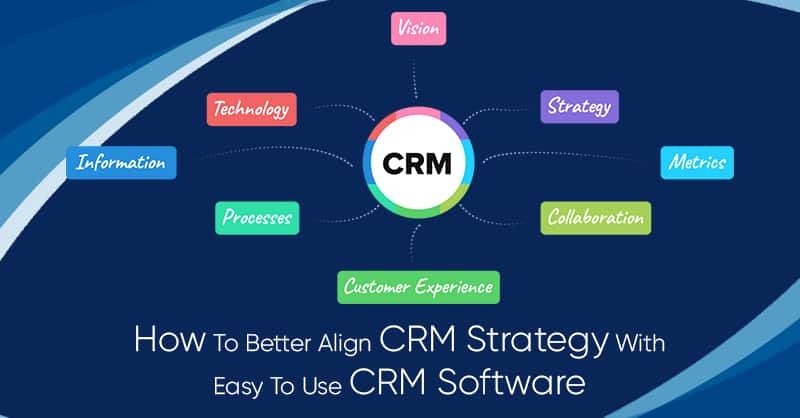 Therefore, while personalization and lead segmentation tactics are the keys of effective marketing these days, Account Based Marketing (with the help of best sales CRM software) is where these tactics will come most handy to the users of an easy to use CRM software platform. Each prospective leads within an organization have different needs. Therefore, it is imperative that you must deliver contents to each of them that addresses to their individual pain points. 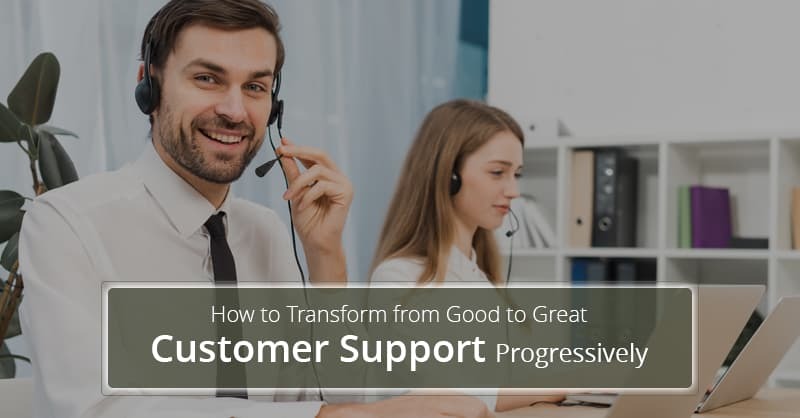 For example, while managers and C-Level employees of any organization want to know how your offerings will help the company as a whole, power users need to know how your products or services will help them in easing their daily works. 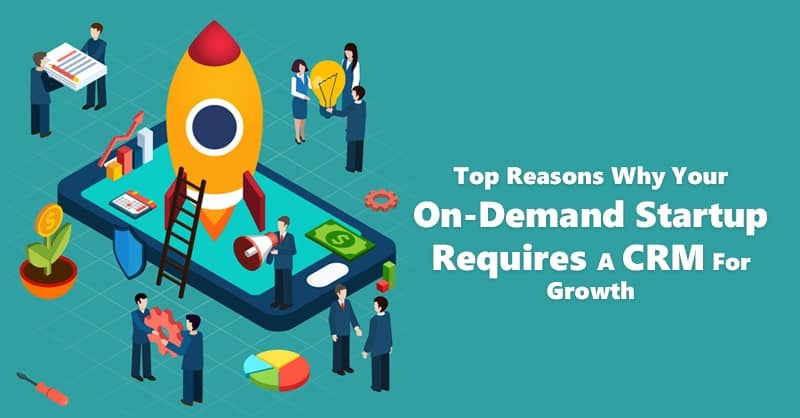 Hence, instead of firing blanket emails with identical contents to everyone, Account Based Marketing tactics call for segmentation to deliver the most relevant information to each of these prospects in an account. To excel in ABM, it is most important that you must use the right Account Based Marketing software that can be an easy to use CRM like ConvergeHub, which uses marketing automation seamlessly to allow you to segment and personalize email campaigns, making Account Based Marketing easier for your sales and marketing teams. This is one of the main reasons why most companies are opting for all-in-one Converged CRM software, like ConvergeHub. An easy to use small business CRM software platform that includes sales force automation, customer support, and accounting functionalities (by using QuickBooks CRM integration free) for seamless transfer of information and data. Therefore, supporting all these critical functionalities needed for ABM right inside one CRM platform. Effective Account Based Marketing can only happen if sales and marketing are closely integrated and aligned within an organization. For this, sales need to help and inform your marketing department when a marketing approach needs to be tweaked and also when they are working. 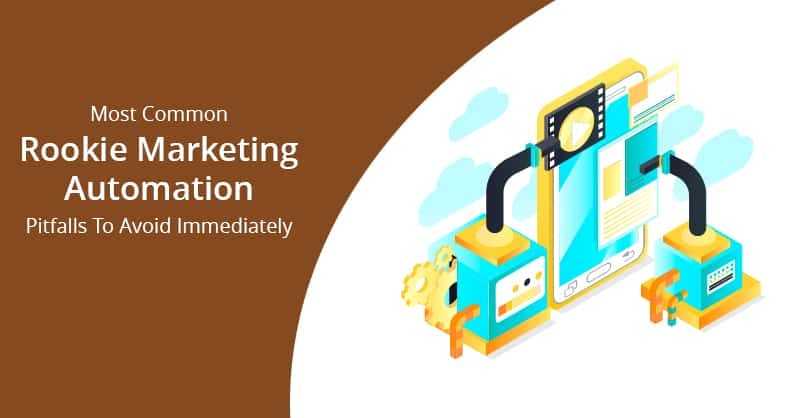 Additionally, with the help of marketing automation in the CRM, marketing should automatically push notifications to your sales teams when someone in the ABM process becomes sales qualified, which can be easily done by using Lead Scoring techniques, which we will cover next. As leads take certain predefined actions like viewing contents, visiting web pages, and others, marketing can score them based on those actions. This lead scoring process helps both sales and marketing to maintain an insight on a lead which have become sales-ready and who needs to be nurtured further in the sales pipeline. No good marketer or sales rep can move forward without measuring their results. 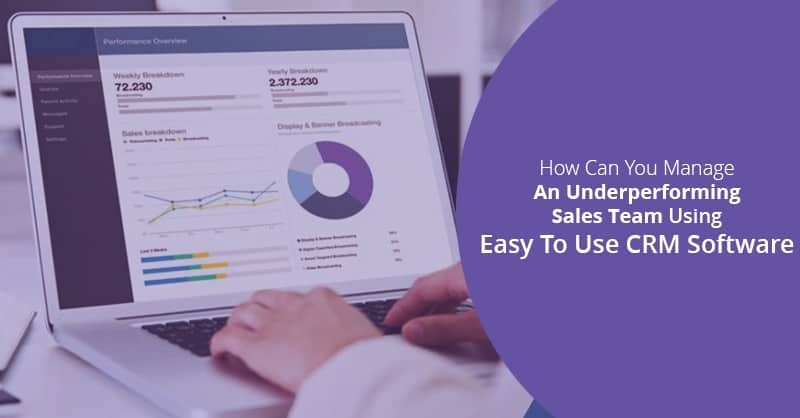 Therefore, use advanced campaign analytics and your best sales CRM software platforms’ reporting functionalities to find which strategies and tactics are working best for your ABM efforts. Hence, always be sure to measure and analyze your results if you want to continually improve and grow your business using Account Based Marketing processes. 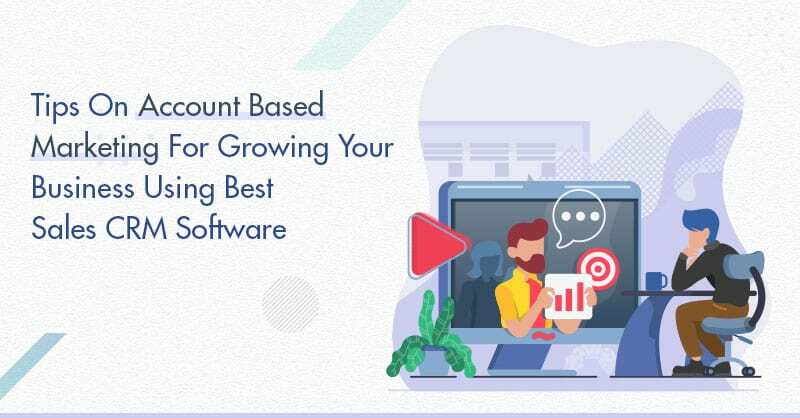 To grow your business like a pro using Account Based marketing be sure to create personas, score leads, and measure your results using the best sales CRM software solution like ConvergeHub. A CRM, which can easily tell you, what your leads need to hear for you to convince them to buy, or tell you exactly whom you are selling your offerings.